These are but brief highlights. We could go on about the sweet tech we saw, the IT pros we met, and the Texas BBQ we ate. If you missed out, registration is already open for next year. 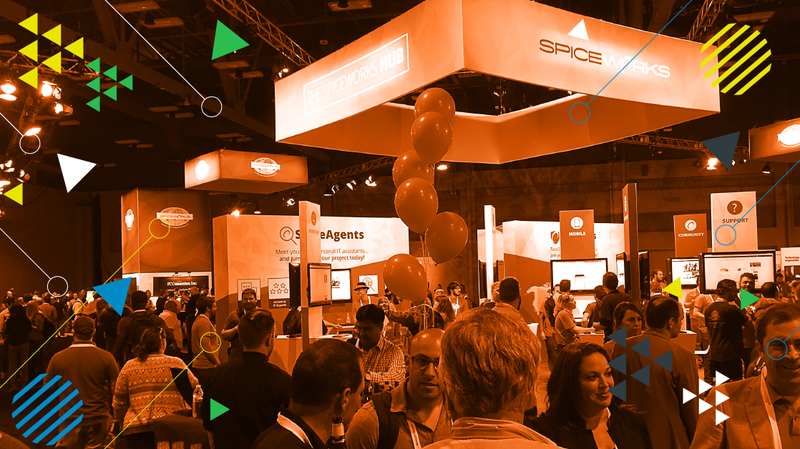 In the meantime, get training so you can be up to date on all the tech that will be coming your way at Spiceworld 2018!